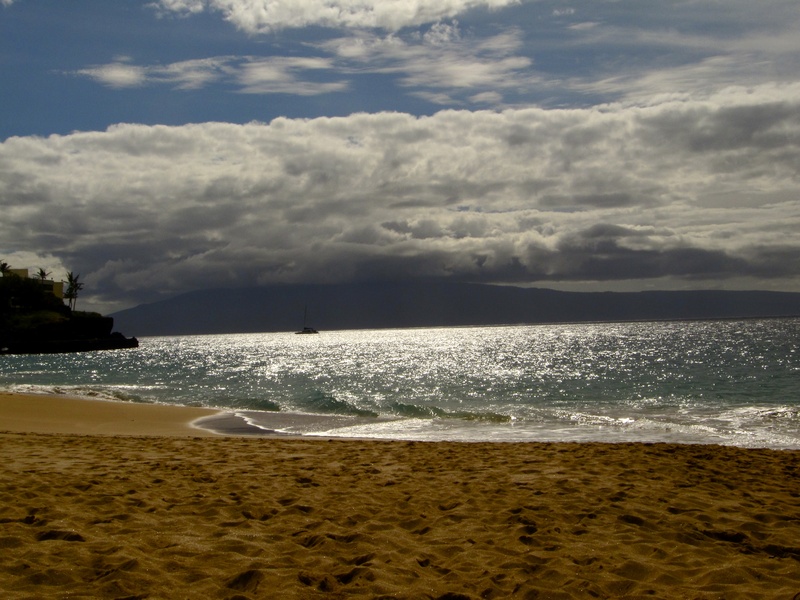 This entry was posted in Landscapes, Maui, Photography, Travel and tagged beaches, Big Beach, Hawaii, Kaanapali Beach, Makena Beach, Maui, ocean, photography, winter. Bookmark the permalink. 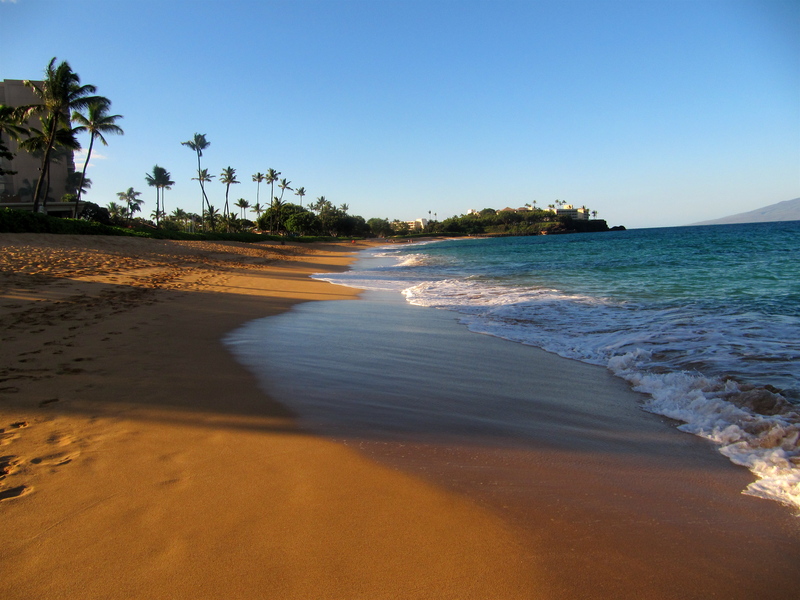 Love those beaches. 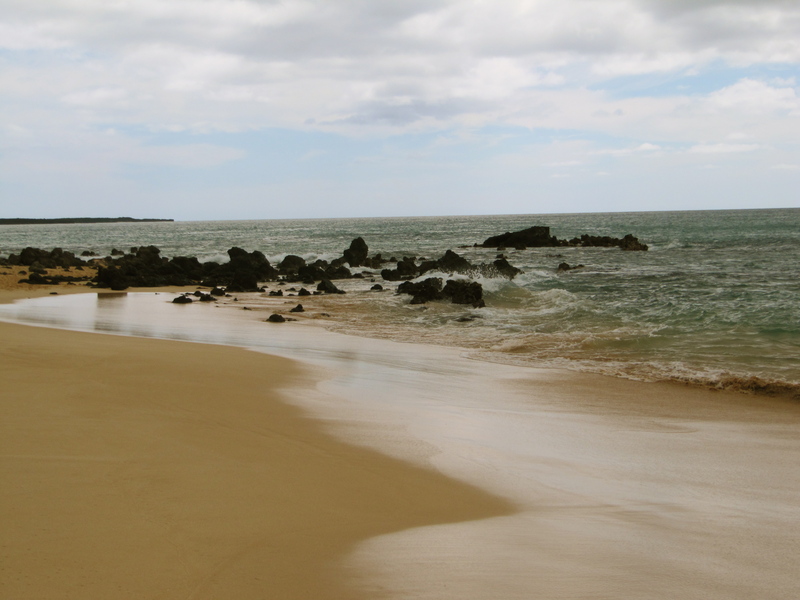 Cant wait to get back to Maui again someday.